Always top-informed. 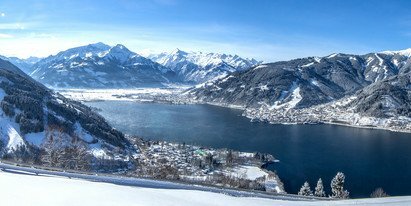 Don't leave anything to chance when planning; get the best information about the weather, weather development, weather forecasts and predictions from the Zell am See-Kaprun region. If you spend your holiday between mountains, lake and glacier, then you need accurate information about the weather and the weather development. 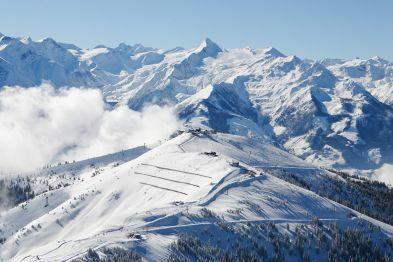 Information about the weather on the Schmittenhöhe as well as the Kitzsteinhorn can be found here.